Be it encapsulated, blended in a smoothie, or even roasted with vegetables, there are many ways that a woman can choose to consume her placenta after childbirth. With this vital pregnancy organ gaining traction as a "superfood," more new mothers are considering the practice. But is eating placenta really beneficial? 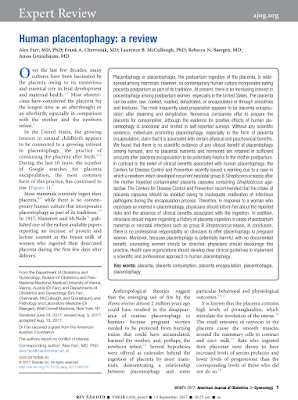 The practice of eating placenta, or "placentophagy," is common in the animal kingdom. It is believed that most non-human mammals with a placenta consume their "afterbirth" — as the placenta is otherwise known — as a way of eradicating the scent of their newborn and protecting them against predators. crucial for a healthy pregnancy. Encapsulation is the most common method of placentophagy. 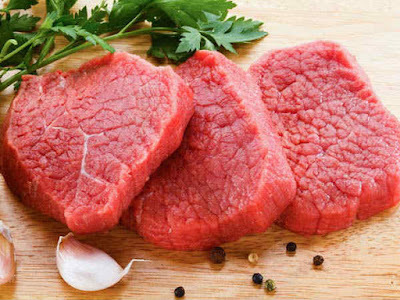 Read more: Is Placenta a 'superfood' or a Dietary Fad? 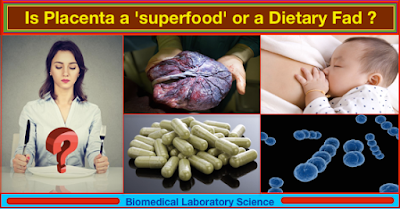 Watch video: Your Placenta Is Not a Superfood, Please Stop Eating It ! Damage to the surface of the cornea causes pain and loss of vision, but regenerative therapies are providing a clearer, brighter future. If the eyes are the window to the soul, then it is the cornea that lets the light enter. For more than 200 years, physicians have been preoccupied with keeping this dome-shaped, transparent surface in front of the iris and pupil clear. German surgeon Franz Reisinger was the first to attempt a corneal transplant in animals in 1818. And in 1838, US ophthalmologist Richard Kissam tried to replace the opaque cornea of a young patient with the healthy cornea of a pig, but the procedure failed when the transplant was rejected. 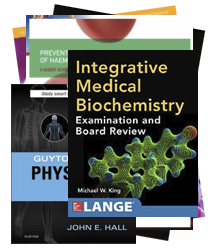 The first successful transplant in humans was in 1905, but outcomes remained poor until the mid-twentieth century, when developments in infection control, anaesthesiology, surgical techniques and immunology vastly improved the success rate of corneal transplantation. In the twenty-first century, advances in cell-culture techniques and bioengineering have opened the door to regenerative treatments for people with damage to one or both corneas. Unclouded vision requires a clear cornea. Its epithelial surface constantly renews itself to maintain an unblemished, uniformly refractive surface. Cells that are shed from the surface are replaced by new ones that emanate from a small population of stem cells located at the edge, or limbus, of the cornea. If the stem cells at the limbus are damaged, the renewal process is interrupted. The complete or partial loss of these stem cells — limbal stem-cell deficiency (LSCD) — allows the opaque conjunctiva to grow over the cornea. 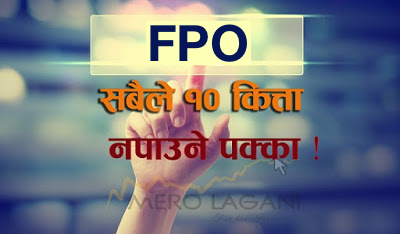 This can lead to intense pain and, in the most-severe cases, blindness. 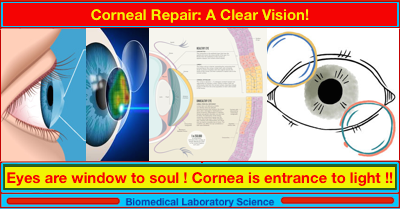 Read more: Corneal Repair: A Clear Vision! 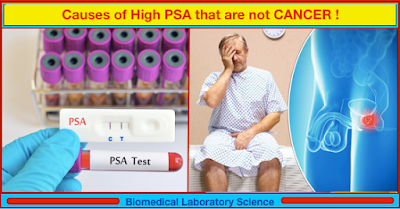 Hormone Therapy for Prostate Cancer Increases Cardiac Risk! 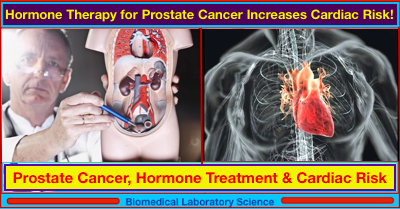 Read more: Hormone Therapy for Prostate Cancer Increases Cardiac Risk! 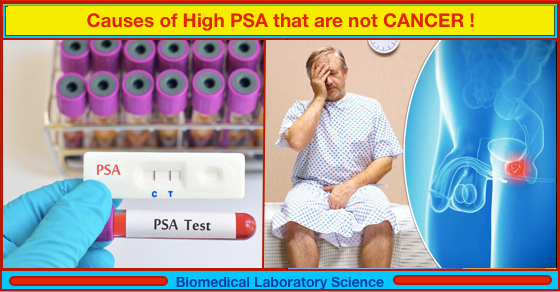 Read more: Causes of High PSA that are not Cancer !